Omnichannel retail is the new “Gold Standard” for the industry. On the surface, an omnichannel approach gives consumers the ability to blend their online and physical experience into one. For supply chains, the impact of omnichannel is more significant. 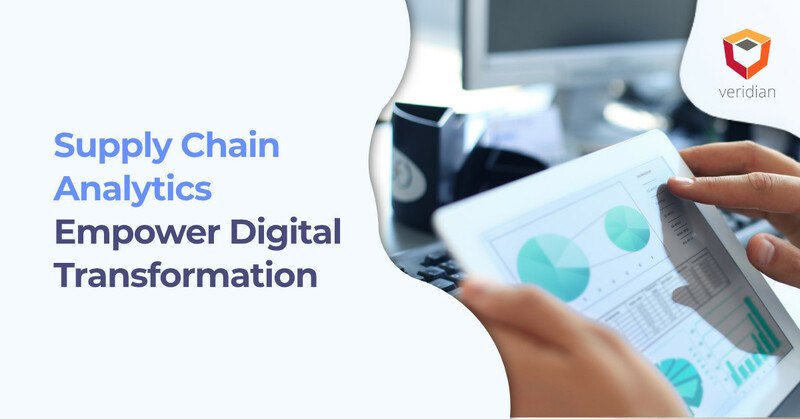 Supply chain technology requires integration for omnichannel success, and the entire system relies on data. Consumer spending patterns show an increase in e-commerce purchases, but the peak holiday shopping season of 2018 suggests that retailers must not undervalue brick-and-mortar capabilities. The only way to truly stay successful and competitive is to embrace retail warehouse automation. Why Have Retailers Forgone Warehouse Automation? Retail warehouse automation should be the standard, but it is the exception for many retailers that have not yet implemented automated technologies. Traditional warehouses needed to perform customary fulfillment and e-commerce fulfillment in tandem. 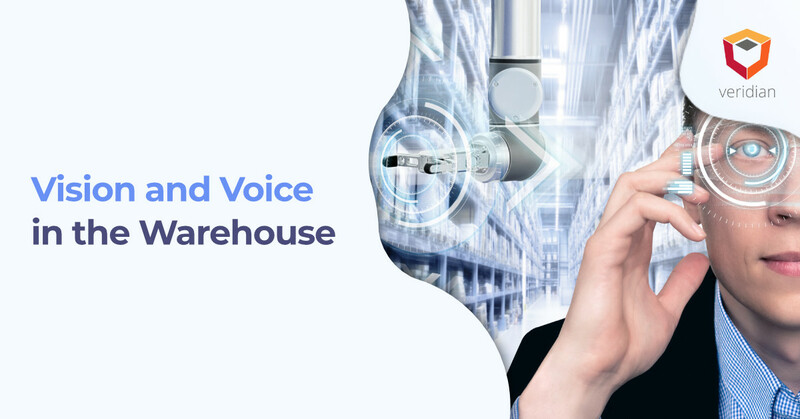 History shows warehouses that typically increase automation capabilities, such as implementing smart conveyors, automatic storage and retrieval systems, and voice-assisted technologies, tend to implement both a WMS and warehouse control system. Combined, the systems allow for the use of modern technologies to plan and act on information. Unfortunately, this represents the investment in terms of IT capability versus maintaining the status quo. As a result, retailers forgo warehouse automation. Some retailers can operate without retail warehouse automation capabilities, but they may experience intense competition from big-box retailers and Amazon. 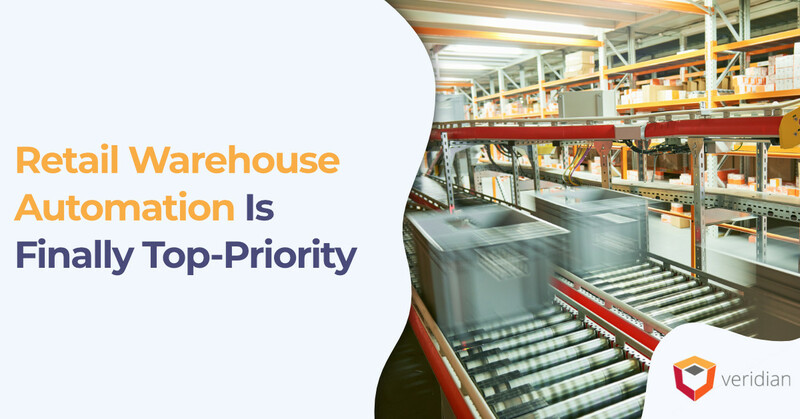 At the same time, the demand for more e-commerce fulfillment and a seamless omnichannel experience pushed retailers that did forgo warehouse automation to the breaking point. Therefore, a warehouse execution system (WES) was created, allowing companies to leverage innovative technology without upgrading both WMS and the WCS. However, even this advancement was still unable to meet the demand. Lulls and peaks in the picking process led to labor inefficiencies and lost opportunities. For this reason, Manhattan Associates decided to enhance their WMS with order streaming at the 2017 Momentum Conference, reports Steve Banker via Forbes. The concept of order streaming provides the information necessary to fulfill orders that are due immediately, later today, and even days after the initial drop. 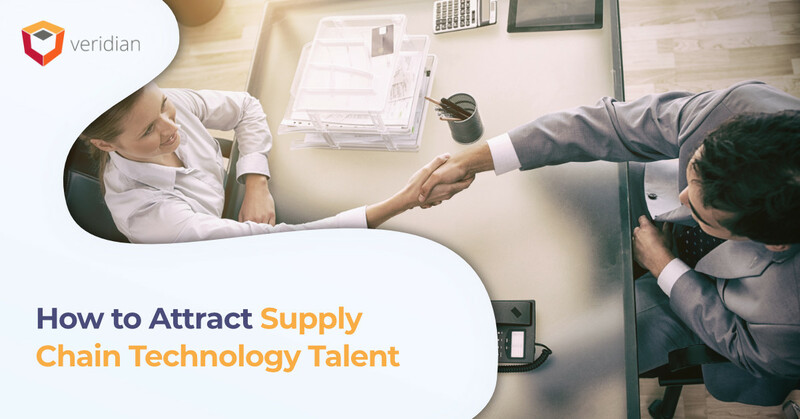 Also, an automated labor management system (LMS) handles the back-office logic necessary to create schedules and ensure that adequate resources were available to handle changes in demand. Manhattan saw the writing on the wall for higher demand in 2017 and did something about it. Now, retail warehouse automation is genuinely making a dent in the industry. Integrating your warehouse systems to collect and apply data independently and together. Start small. The most significant benefits of retail warehouse automation are realized through minor changes that add up to significant results. Keep data accurate and current. Use systems that automatically capture and analyze data to empower automated technologies asserts Kate Vitasek via MultiChannel Merchant. Don’t forget the facility itself. Facilities management automation is another aspect of managing costs in your buildings. Integrate with systems beyond the building, including POS systems, e-commerce portals, and B2B/vendor systems. Although retail warehouse automation is most often associated with robots that pick orders, any repetitive process can be automated. As explained by Mike Futch of Material Handling & Logistics, the applications of retail warehouse automation range from the way orders are sorted and passed to staff, how materials move throughout the warehouse, how slots are organized, and when customers receive notifications regarding their purchases. As the companies invest and get more involved in seamless customer experiences, e-commerce will grow, and retail warehouse automation is the only way for your company to survive. Are you ready to get started? Do you have any questions? Talk to the experts at Veridian about how you can improve automation in your warehouse.